I am one of those people who changes her smartphones almost every year. There are few basic things that I always look forward to a new phone – great tech, great camera, great price and of course, a great look. One such brand that I have been obsessing over for quite some time is OPPO. The best thing about the Chinese smartphone maker is it is one of those brands that delivers top-notch technology at an affordable medium price range. I have been tracking OPPO for a long time now and somewhere in the process I managed to crack their mantra – chic, precise and budget-friendly. 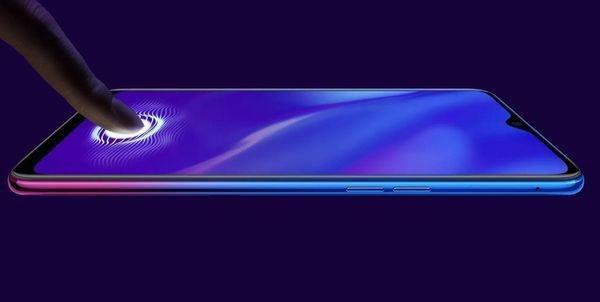 Following the same ideology, I hear OPPO’s upcoming series (name will be revealed soon) will be out soon and its biggest selling point will be the in-screen finger print sensor (yes, you saw that right! Stay tuned for more). But the good news doesn’t end here. Sources say, the new series would be less than Rs 20k as the value chain for e-commerce is cheaper than traditional offline space – hence the benefit of savings can be passed on to the customers with better value product. OPPO has always been known to add high-end technology to their phones while keeping the price point under check. Thankfully for OPPO fans like us, we get a great range of improvised cameras to smarter charging solutions. Now that technology is set, what about their online and offline presence? For what it seems like, OPPO has a brilliant strategy in place. The brand has been a pioneer in the offline segment since last five years and also has substantial online presence on all major virtual shopping sites. As far as their online presence is considered, they are ready to put their synergies behind an online channel. But will the become an online brand? No, albeit the brand aims to look at gaining ground in a segment which cannot be ignored anymore post the disruption in the reach of internet (owing to Jio) which has spilled over to increase of e-commerce sales. 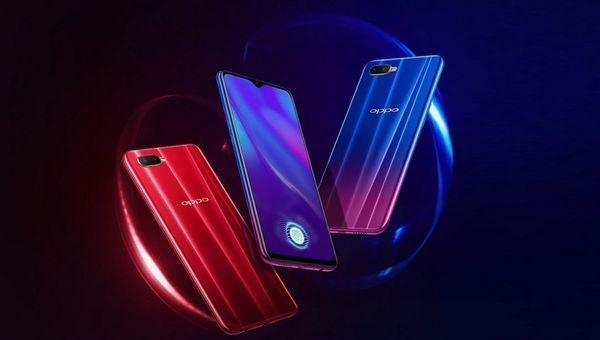 Having said that, OPPO will continue to focus on offline channels with a plan to leverage the online channel post increasing the brand value.